Everybody wants a home of their own. Don’t you? How long will you live in a rented flat? With Christmas and New Year just around the corner, this is the perfect time to gift your beautiful family a warm, lavish and cozy home that they can call their own. If you are searching for a luxurious home within your budget, you must check out StarOm Realty’s ambitious and prestigious residential project, StarOm Millenia. This residential project is located in B.T. Road, North Kolkata and is expected to be one of the most successful construction projects. The location of StarOm Millenia makes this residential project covet-worthy. By purchasing a 2 or 3 BHK flat here, you will be in close proximity to all the public transportation networks, such as metro, railway and even airport. Moreover, offices and schools are also nearby, which means that you can afford to wake up late during winters. The less you have to travel to your place of work, the more you can enjoy lazy, winter mornings. This residential project is touted to be the address of all those looking for optimum comfort at an economical price. When you live here, you will eligible for enjoying all the modern amenities, such as swimming pool, state-of-the-art gymnasium, badminton court, free Wi-Fi, AC indoor games room, beautifully landscaped garden, car parking space and so on. According to real estate honchos, the demand for homes is at its peak during spring and summer. This means that during winter, there is less competition. You can take your time to inspect the property, go through the finer details and then make your decision. This is another reason why you must think of purchasing a home this winter. With less rush, you can look forward to cracking the best deal and finding your dream home in the floor of your choice. 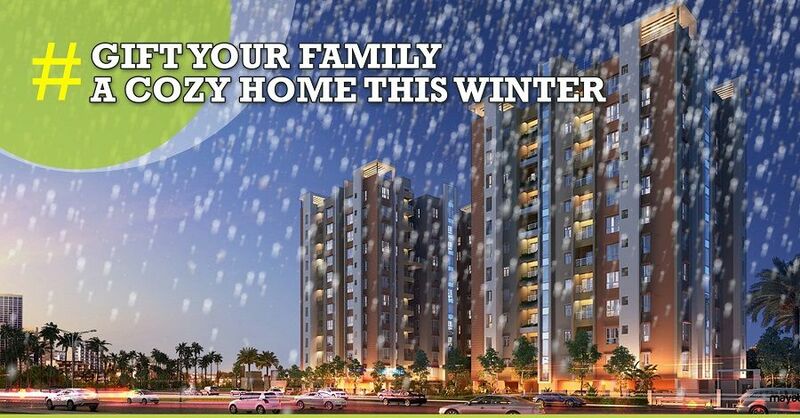 This winter, play the role of Santa for your family and gift them the most precious thing that they wanted – a home. StarOm Millenia makes for the ideal choice because this residential project offers everything needed for maintaining a high standard of living, but at a price that is agreeable to all. StarOm Realty’s aim is to make luxurious affordable with this building project. Do not let your chance slip away! Book your flat and stay warm during the winter. 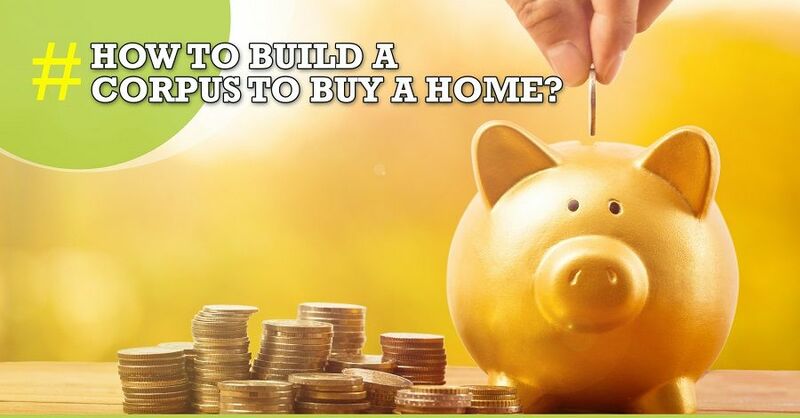 How to build a corpus to buy a home?